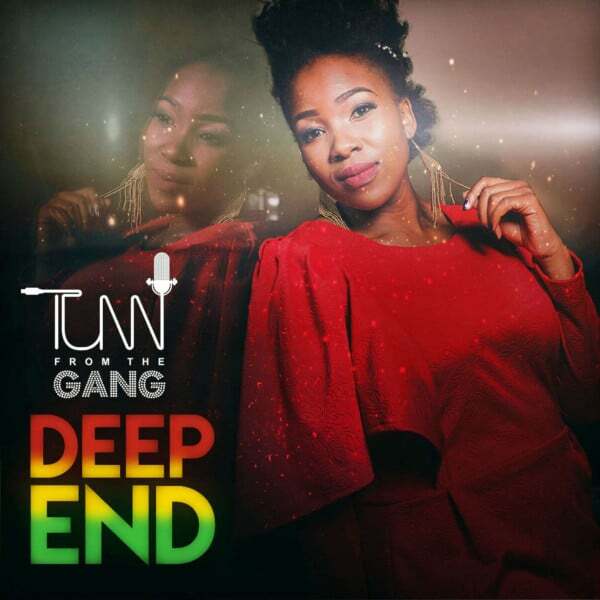 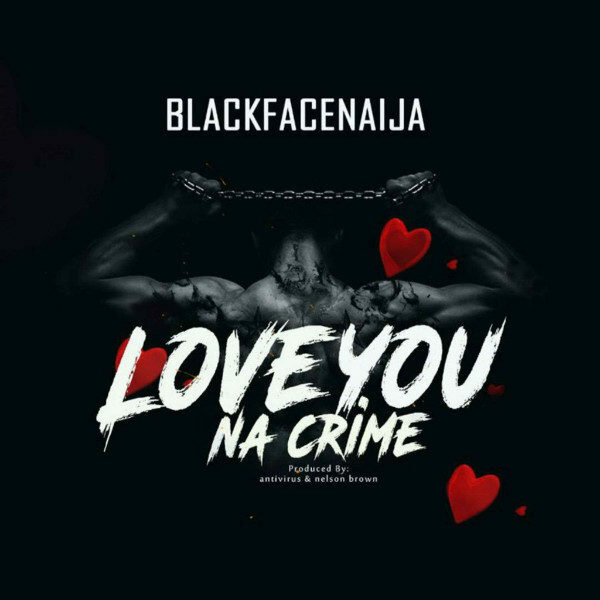 BUY ‘Blackface – Love You Na Crime’ Available On Selected Digital Platforms. 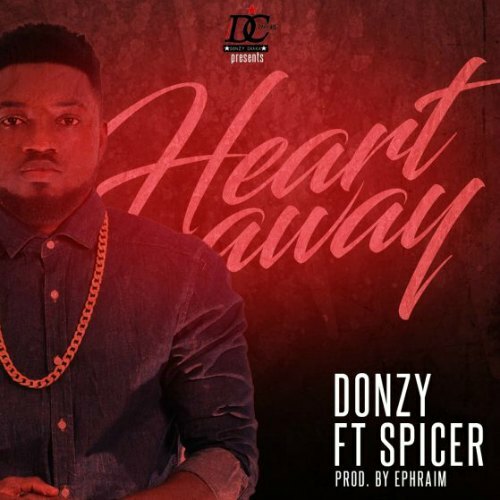 The notion that ‘Love is a crime’ is a very widely held one across continents. 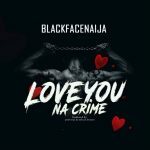 Blackface is certainly agreeing that Love is indeed a crime in his brand new single ‘Love You Na Crime’. 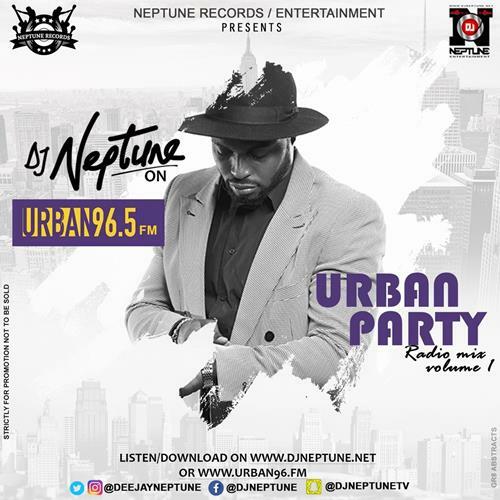 Formerly part of successful group of 3 ‘Plantashun Boiz’, Blackface is a dance hall , reggae singer, song writer.